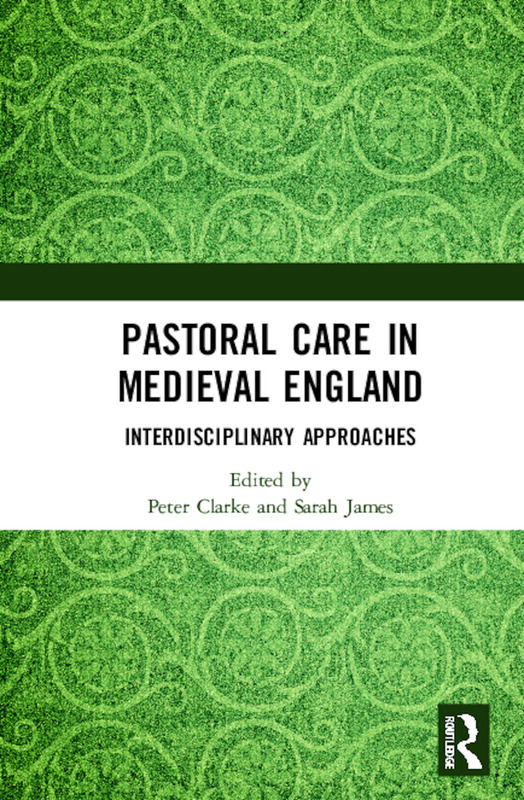 Pastoral Care, the religious mission of the Church to minister to the laity and care for their spiritual welfare, has been a subject of growing interest in medieval studies. This volume breaks new ground with its broad chronological scope (from the early eleventh to the late fifteenth centuries), and its interdisciplinary breadth. New and established scholars from a range of disciplines, including history, literary studies, art history and musicology, bring their specialist perspectives to bear on textual and visual source materials. The varied contributions include discussions of politics, ecclesiology, book history, theology and patronage, forming a series of conversations that reveal both continuities and divergences across time and media, and exemplify the enriching effects of interdisciplinary work upon our understanding of this important topic. Dr Sarah James is a Senior Lecturer in Medieval Literature at the University of Kent. Her major field of interest is medieval hagiography from c.1100-1500, including both the Latin west and more recently Byzantium in her research. She is also absorbed by the development of theology as an academic discipline, and particularly the ways in which academic theological positions are mediated in order to promote pastoral care. She has written on theologies of vision, pleasure and the Eucharist, and also on the vernacular theological writings of Bishop Reginal Pecock and the Austin Friar John Capgrave. Peter D. Clarke is Professor of Ecclesiastical History at the University of Southampton. He specializes in the history of the Western Church from c. 1100 down to the Reformation. His research interests focus on Western canon law and its application in this period and on the later medieval papacy and its impact at a local level. His recent publications have included a three-volume edition (with Patrick Zutshi) of petitions from England and Wales to the papal penitentiary (1410-1503) and a monograph on the Ecclesiastical Interdict in the Thirteenth Century.